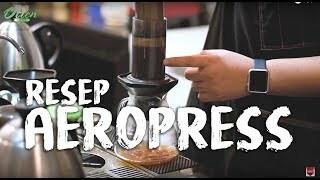 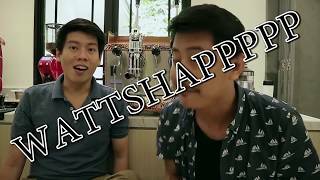 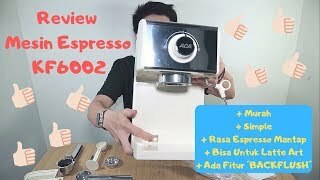 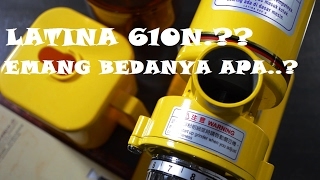 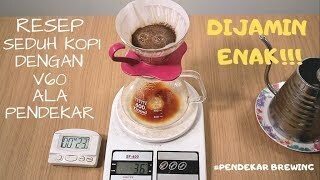 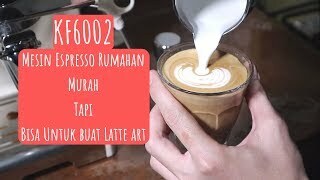 ALAT KOPI PERTAMA YANG HARUS DIMILIKI ! 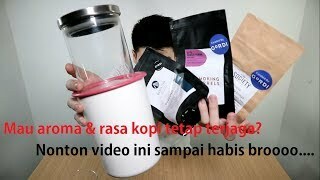 Latina Sumba FULL REVIEW ! 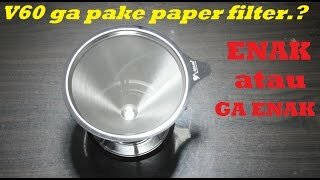 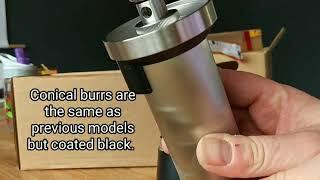 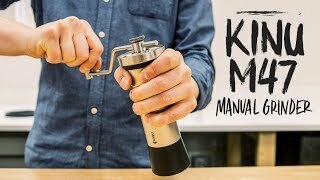 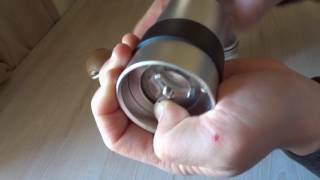 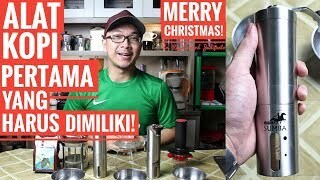 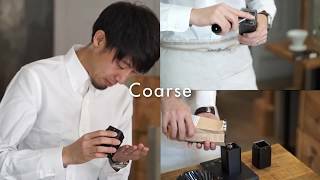 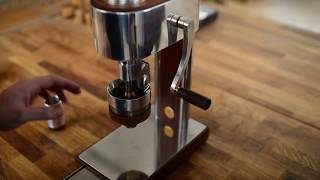 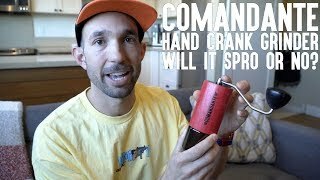 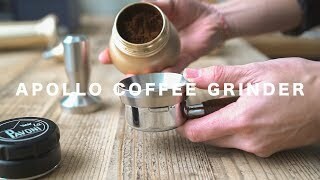 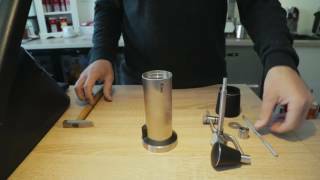 Unboxing the KINU M47 v3 (spring 2018) manual coffee grinder.